Each touch of the screen will play the next note in the song. There are eight songs to start, and more coming. It’s like playing a piano, where it doesn’t matter which key you press. 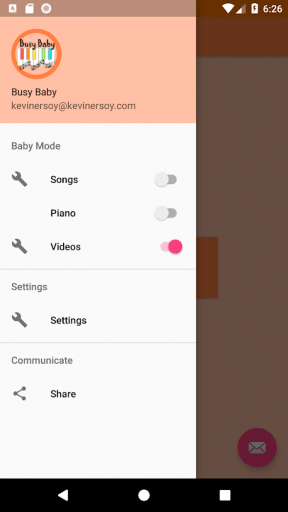 You can search for videos and create a list within the app to be played in random order within Video Baby Mode. 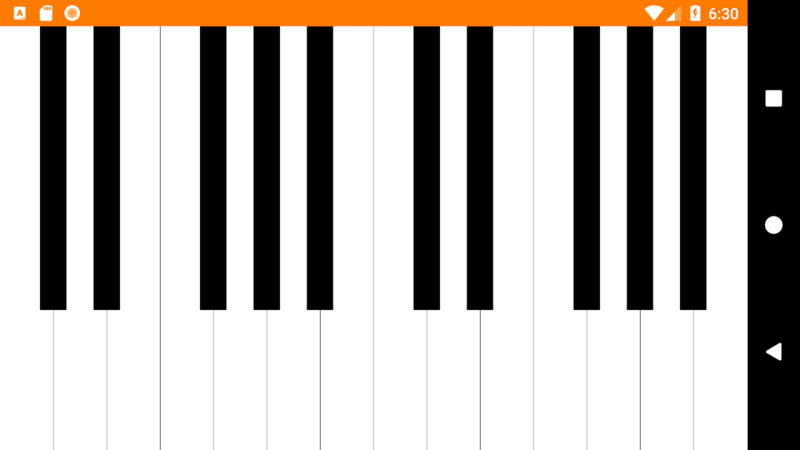 In this mode, the screen is locked into a piano view where your child may tap away and play music. Busy Baby keeps things simple. Launch the app, choose a mode in the left tool bar, and start Baby Mode. Baby mode pins the screen so it is essentially locked and your child cannot back out or get to other apps. This way, baby is entertained by what is going on in the app, but is not disturbing anything else on your phone. To unpin the screen, just press the Back and Overview buttons at the same time on the device. There are currently three modes in the app; Songs, Piano, and Videos. The song mode plays the notes of a song as baby taps the screen, while small colorful confetti-like animations entertain them with each tap. Song choices can be made by turning each one on or off in the list. 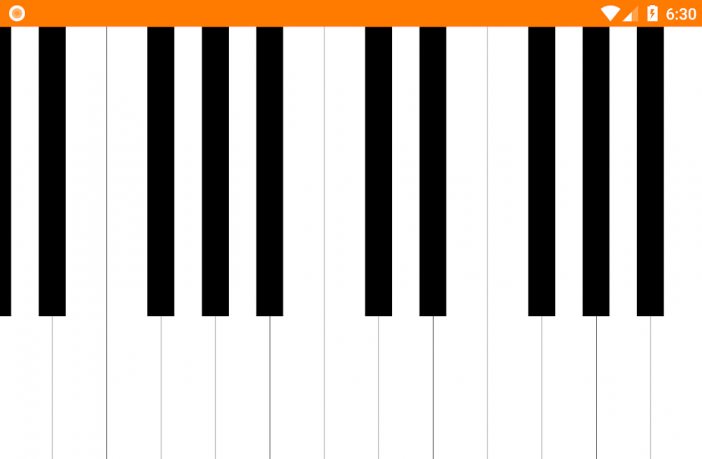 Piano mode lets your child bang on the keys of a piano to their heart’s content. In the newest update, songs can be recorded from the piano mode to create custom songs. Lastly, the video mode allows parents to build a video playlist they can watch within the locked app. Great for allowing your kiddo to watch their favorite videos without the worry of them browsing through all of YouTube. 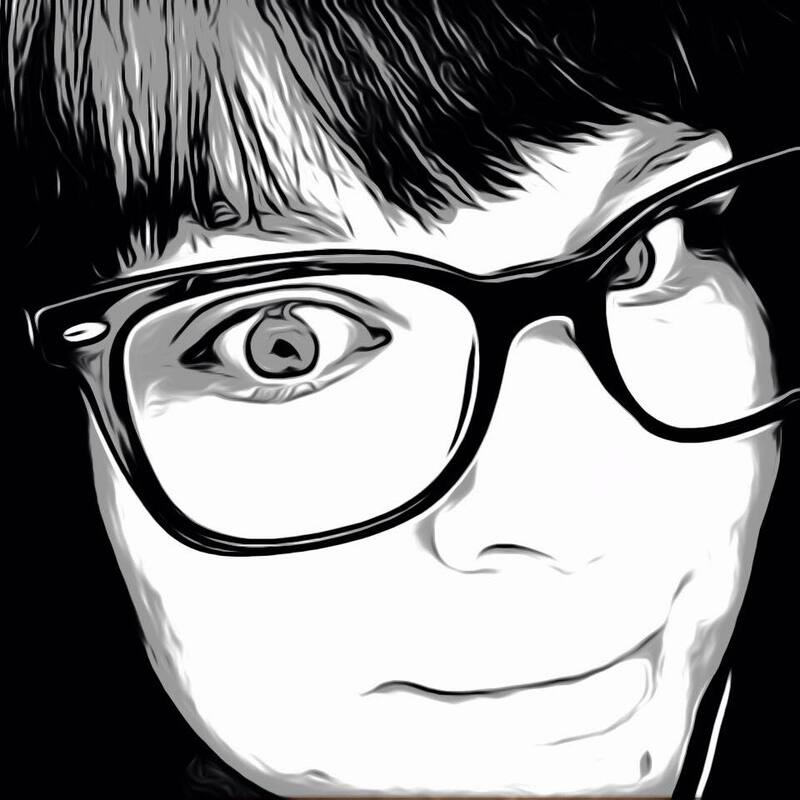 I like the app quite a bit. It is a delightful solution for little ones to keep them amused while the parent stays in control. The songs are joyful and not too annoying if heard over and over, which is also a big plus. The screen stayed pinned until I unlocked it just as advertised. I also liked the added option for unpinning through the back button as well with a designated tap amount. Busy Baby is currently ad-free but does mention ads may be added in the future, though they will never be shown in Baby Mode. For now, all features are available, but the app does mention in the description that there will be a subscription fee in the future for the locking feature during video playback, but early adopters would get this feature free for life. Busy Baby is the perfect solution for the parent on the go who doesn’t want to compromise their device or their child’s want for entertainment. The app is available on the Google Play store now for free.